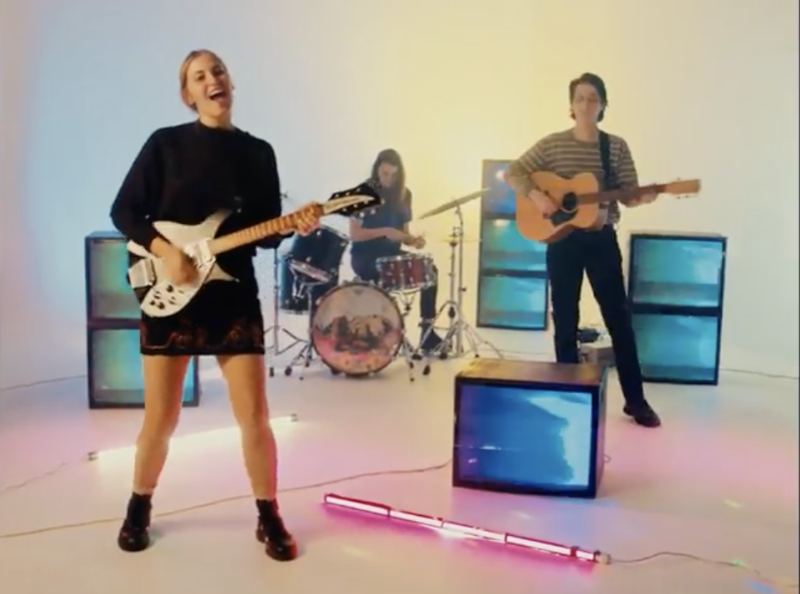 Having already won praise across the globe for her second ever single, “Sure”, Brisbane newcomer, HATCHIE, has shared a video to accompany the track and announced her first UK shows at The Great Escape festival in the spring. Hatchie is the world of Harriette Pilbeam. To hear her music is to step inside her mind; a dreamy landscape where cascading synths, jangling guitars and white noise undulate beneath undeniable and irresistible pop melodies. Rather than focusing on the external world of her daily life in Brisbane, Australia, Pilbeam instead turns her gaze inwards, making a soundtrack out of her daydreams, setting her emotional life to song. New single “Sure” was written on a whim when a melody jumped into Pilbeam’s head, and finished swiftly in one day. The chorus plaintively unravels, setting the sorrow to shimmering synth washes, wrapping the whole thing up in a melody so gorgeous that it would fit seamlessly into The Sundays and Alvvays songbooks. The instinctual pop nous is undoubtedly on full display in “Sure”, but like all of Hatchie’s music, the track trades in shade as well as light. 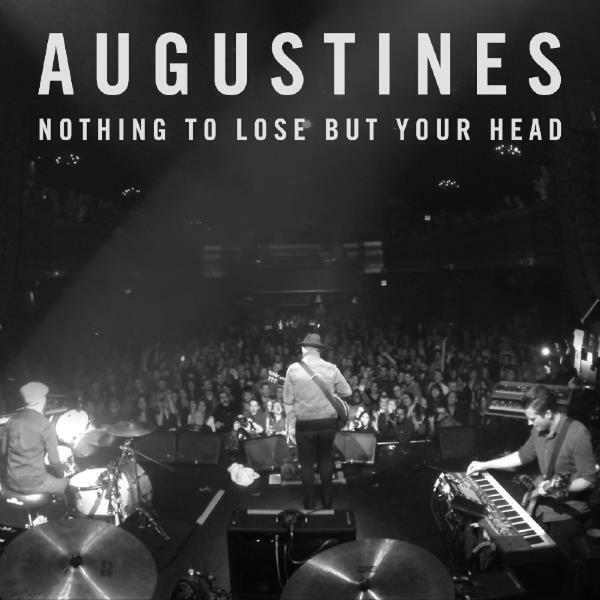 It’s at once accessible yet cerebral, walking a line between instant ear worm and something deeper and more oblique. It continues the story that began with pop gem “Try”; a runaway success at home in Australia, which also won Hatchie a fan in Cocteau Twins’ Robin Guthrie. “It’s pretty weird being social media friends with one of your heroes” laughs Pilbeam. Sure” preceeds what already looks to be a busy 2018 worldwide, with shows at SXSW & The Great Escape already confirmed and much more news to follow soon.